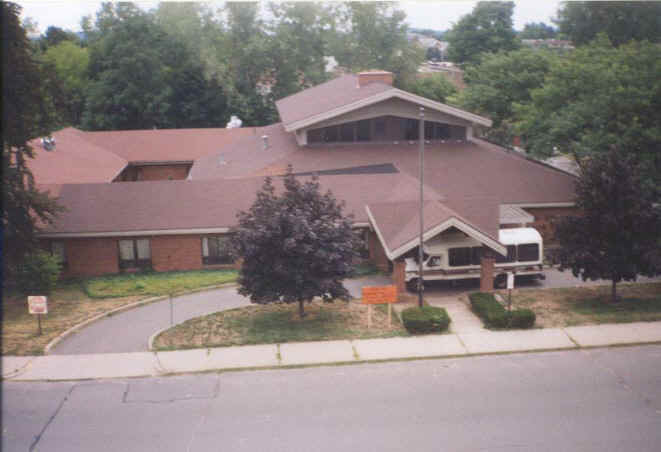 Welcome to the New Britain Senior Center web site. The web site is dedicated to keeping visitors and members of the center informed about activities and news. To read about the latest news, click here. To read about our staff and services, click here. To read about the regularly scheduled activities, click here. To read the latest travel information, click here. To read about the latest Medicare and health insurance information, click here. This page was last updated December 7, 1999. This site was constructed by Eric Rogers and fellow Boy Scouts of Troop 24 from Kensington, CT. No part of this website may be copied and/or distributed without consulting the New Britain Senior Center or the town of New Britain, CT. Copyright 1999.